Our good friend Captain Bob at Submarine Broadcasting Headquarters has two new releases due out on Friday 6th of July. 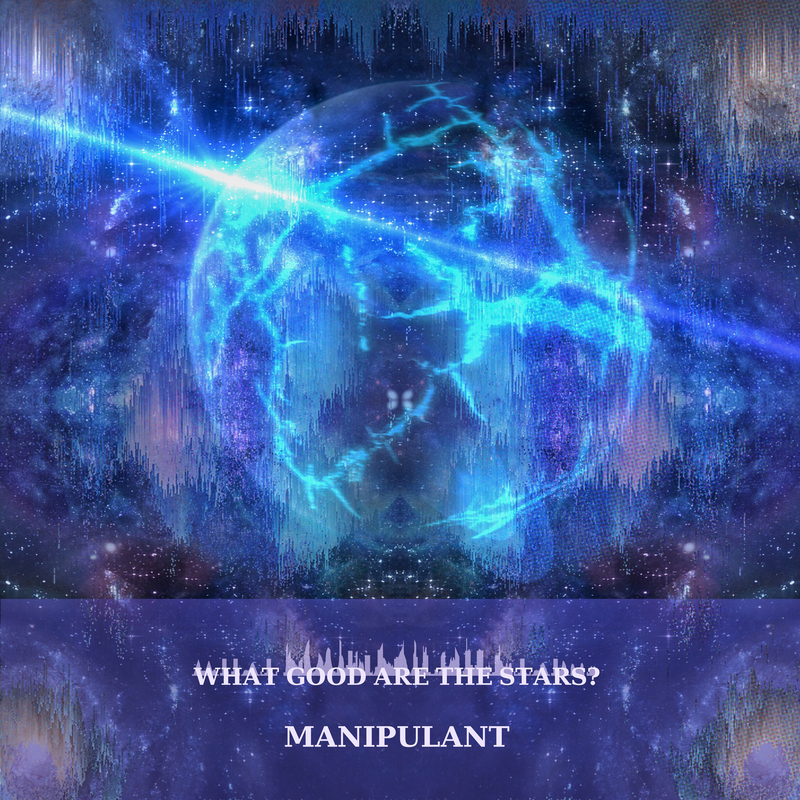 First up is ‘What Good Are The Stars?’ by Manipulant. A sumptuous piece of glittering pop, wide open to the sky and full of introspection. 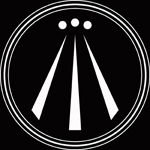 The release includes the main track and three remix versions. Preorder here and listen to the remix version with Jen Doll. 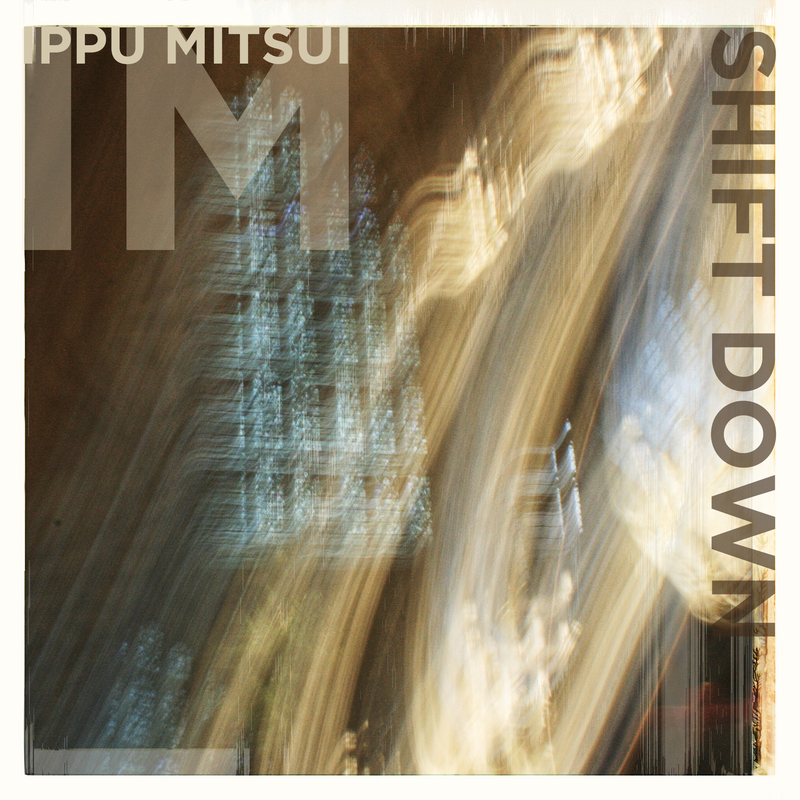 The second release is from Tokyo based breakbeat multi-instumentalist artist Ippu Mitsui. His first release on SubBroCo but previous releases can be found on the equally lovely Bearsuit Records. You can find him on the WWW HERE and on Facebook HERE. I am reliably informed he likes both cats and parrots and is therefore a very wonderful human being. Oh, and if thats wasn’t all they had in common, cover art for these produced by the design team at The Glove of Bones, who received a special dispensation to utilise colour.